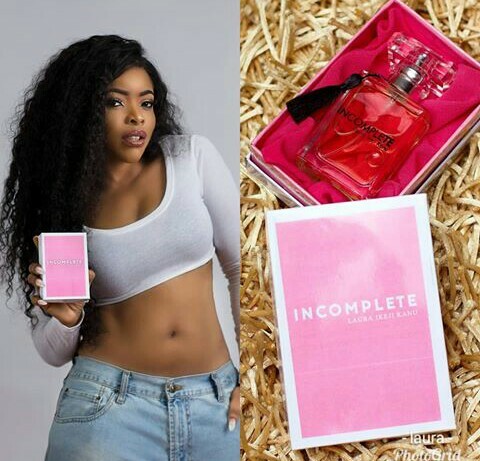 Popular author and media personality Laura Ikeji had her followers guessing about a product she was planning to unveil. 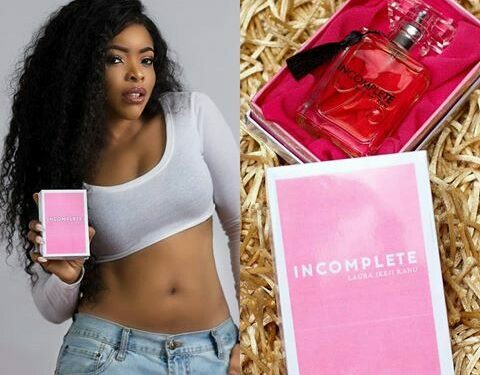 Now she has officially announced she would be launching a perfume brand “incomplete” on the 4th of June, alongside an online store. Laura Ikeji is surely an entrepreneur to look out for, from launching a book to launching a perfume brand.